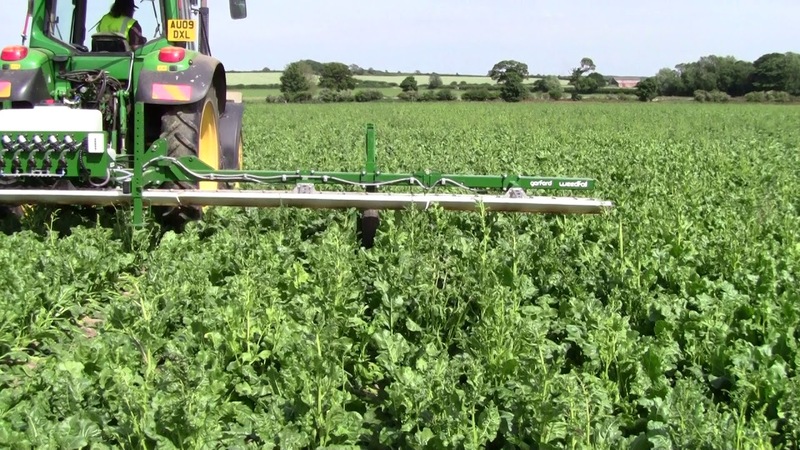 The Garford Weedfoil / Weedwiper is a height dependant chemical applicator which uses a saturated felt pad to transfer systemic herbicide onto the weeds which are growing above the crop. 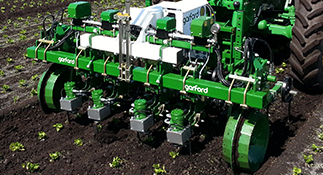 A microcontroller based system maintains pad saturation via pad sensors and individual pump systems. 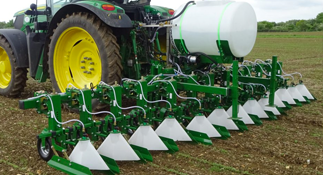 The Weedfoil pad has a special shape like an inverted aerofoil, which has been specially designed to provide a large contact area for the weed to wipe over and therefore transfers a large amount of liquid onto the weed. 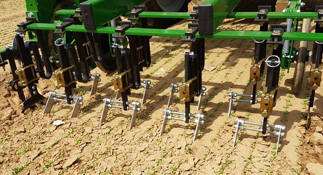 Pad height is controlled via 2 adjustable height gauge wheels. 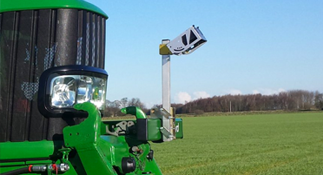 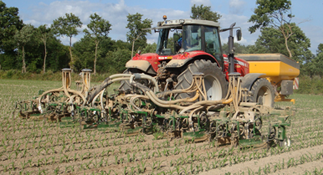 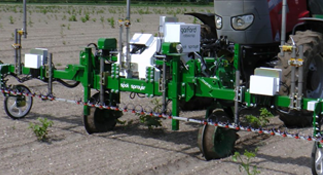 A special Precision Weedfoil model is available for use in young vegetable crops and features individual remote adjustment of pad height controlled by twin gauge wheels per bed, with CCTV monitoring and with hooded sprayer units between each bed. 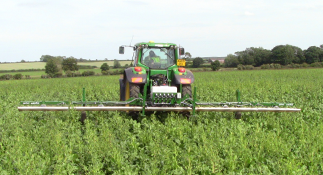 Weedfoil provides a large contact area to ensure the best possible transfer of glyphosate onto the plant. 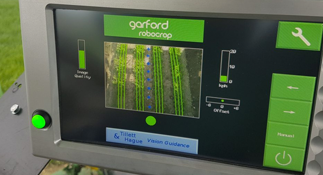 If you would like to find out more about the Garford Weedfoil Weedwiper please contact us on sales@garford.com or via our contact form.